On May 6th of 2017... I seriously started my online teaching efforts. To celebrate this 1 year anniversary, please accept my drawing Mini-course and 2 Ebooks as gifts! Come to the Drawing Side! I WILL REGISTER IN THE MINI-COURSE NOW! Come to the Drawing Side! 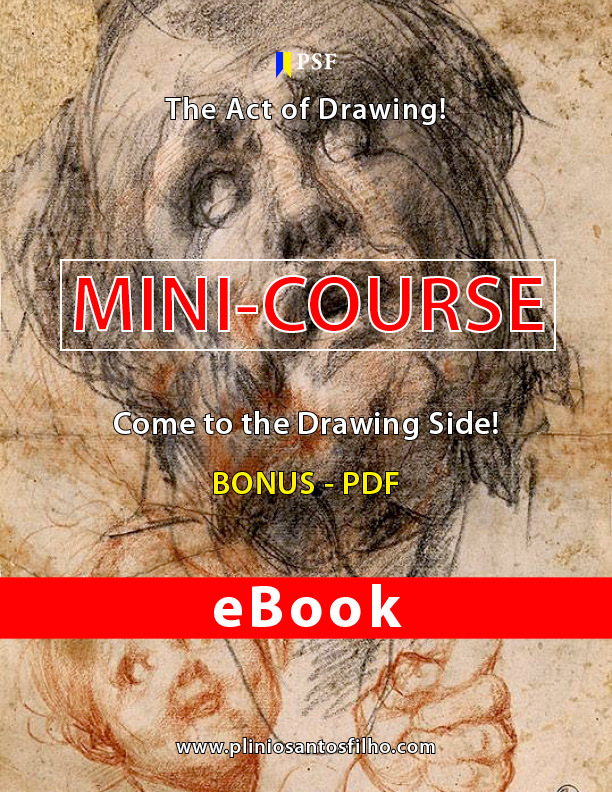 The ebook that accompanies the mini-course has 36 reference images to facilitate your daily drawing routine. To establish your drawing habit, follow a daily routine for at least 21 days. A little time every day is much better than a few hours in a single drawing section. 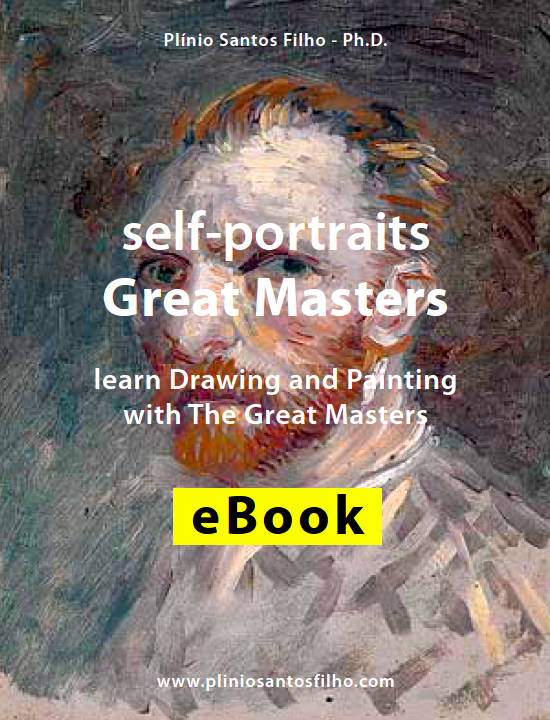 Just for entering the mini-course attendance list, you get my “self-portrait Great Masters” ebook. 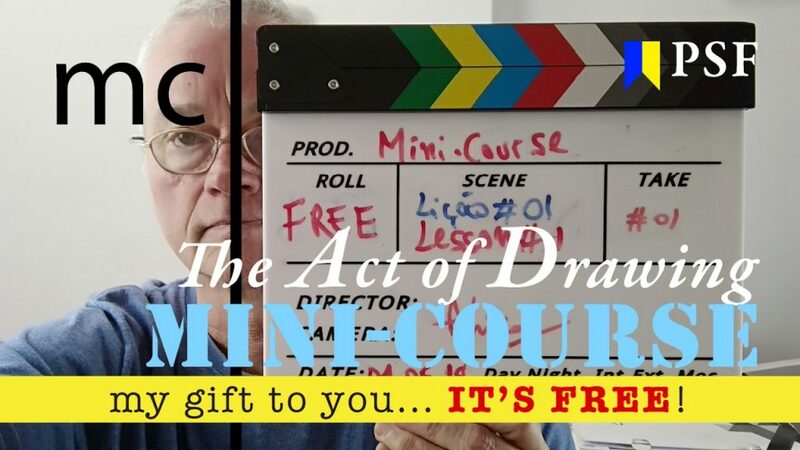 It can also be used as reference material for your drawing experience in my Mini-course – Come to the Drawing Side! – The Act of Drawing! Prof. Dr. Christopher Gould, Ph.D. 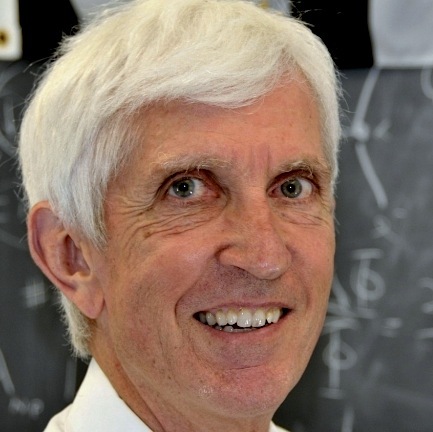 Professor and ex-Head of the Physics Department, NCSU, Raleigh, NC, USA. 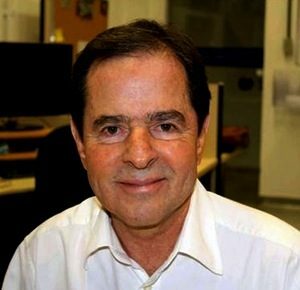 Prof. Dr. Sergio Rezende, Ph.D. Professor of Physics, UFPE, and ex-Minister of Science and Technology of Brazil.